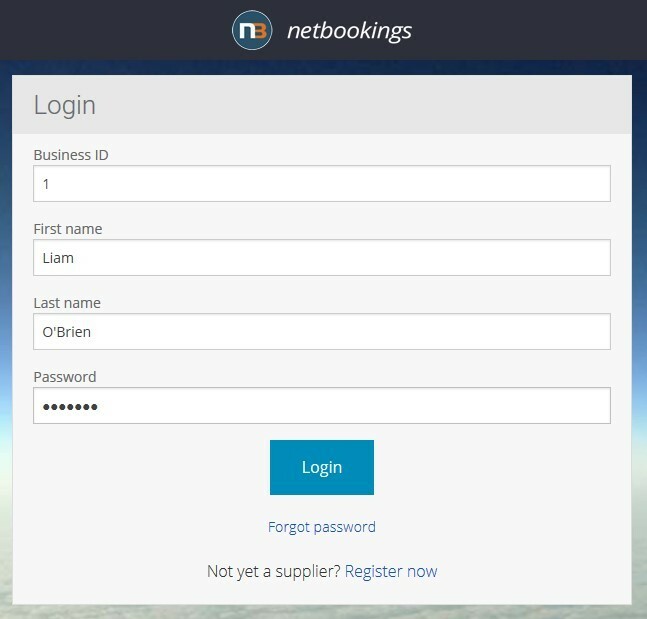 As an agent, your access to the Netbookings backend is limited. 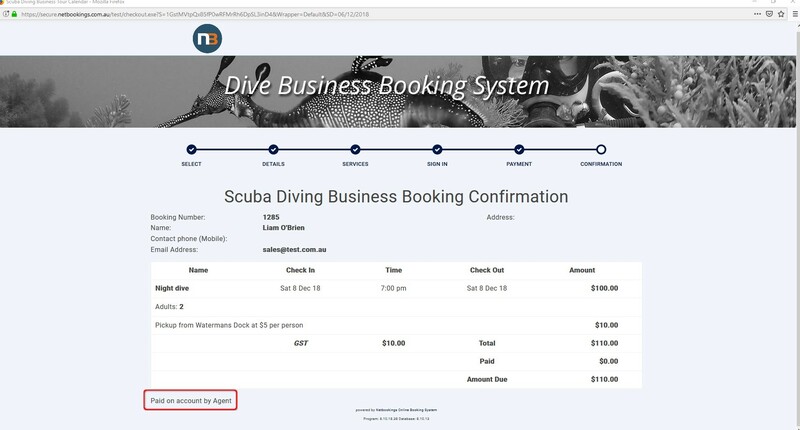 Depending on the type of business, your booking process will be slightly different. In this example, we are using a tours business. The booking process will be similar to if members of the public made a booking but with a few differences. In this case, the agent can use the ‘Guest search’ function to populate the details of the guest. Note: Guest 1 has automatically been populated with the details of the agent. 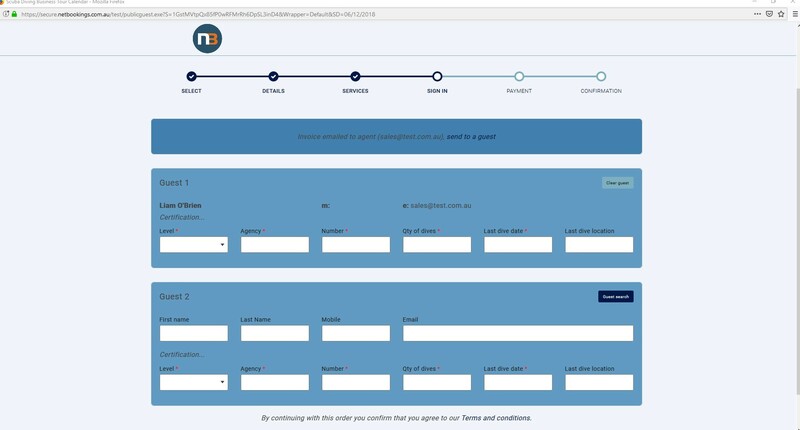 Once the agent reaches the payment screen, the agent may book using an online payment method, or ‘Pay this booking on Account’. Note: Pay on account must be enabled for the agent by the business. This is the confirmation that the agent has made a booking for 2 guests. 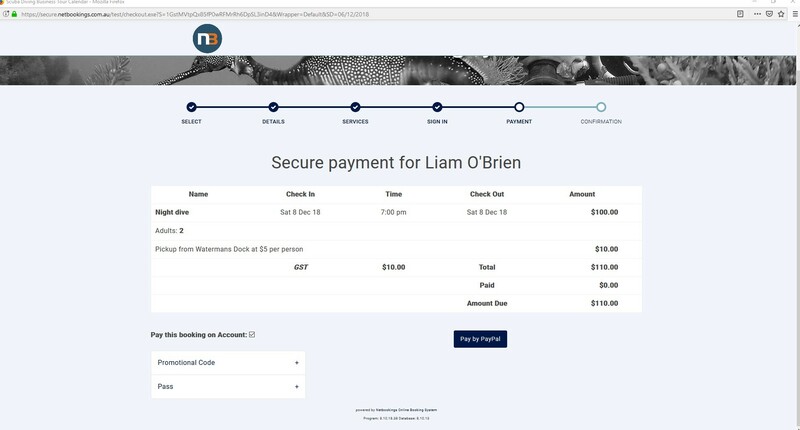 Note that it states that it was paid on account.